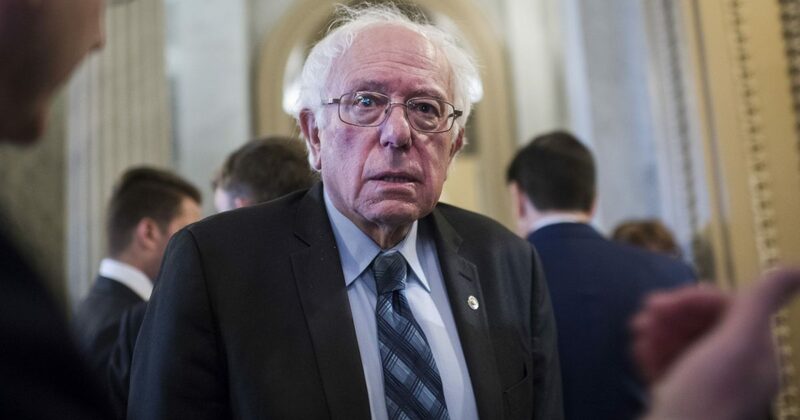 Democrat presidential candidate President Bernie Sanders gave an interview to Telemundo’s Jorge Ramos yesterday, and he may very well be regretting it- or perhaps not. Sanders is now feeling the backlash from a bevy of his own Democrat colleagues who aren’t amused with his stance. Democrat State Senator Annette Taddeo from Miami said Sanders was “obviously clueless” on the issue and was “dumbfounded” by his response. Democrats find themselves with a real schism within their party that is only growing deeper. The Sanders/movement progressive / socialist wing of the party- they’re the true believers in the socialist cause and its leaders worldwide- represent the new base of the Democratic party and the heart of its activist efforts. This faction is distinguishable from some of the more pragmatic members of their Party, who, while they generally support big government/socialist causes within the broader Democrat agenda, haven’t ignored the humanitarian disaster and mass exodus that’s resulted from two decades of authoritarian socialism that’s brought a once vibrant country to its knees. Will Bernie Sanders continue to prop up President Nicolas Maduro and undercut opposition efforts calling for his resignation?